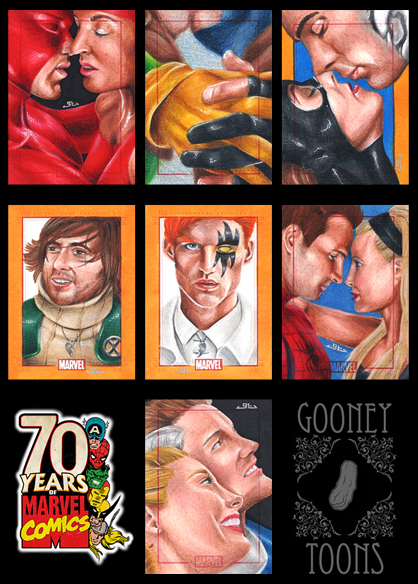 trading cards | Full. Body. Transplant. 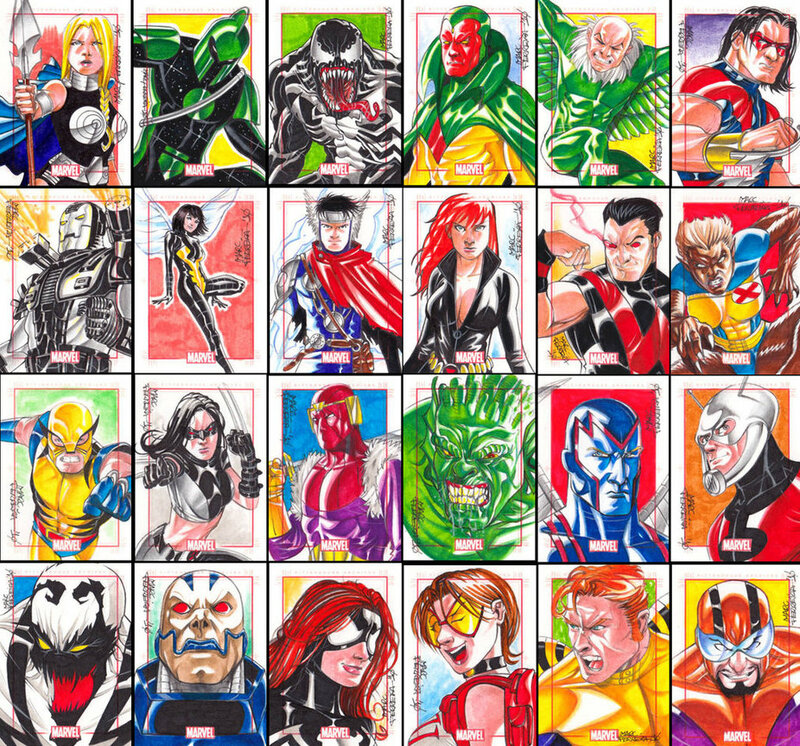 Those are some of the spectacular sketchcards drawn by Daniel Campos for the Marvel 70th Anniversary trading card set by Rittenhouse Archives. 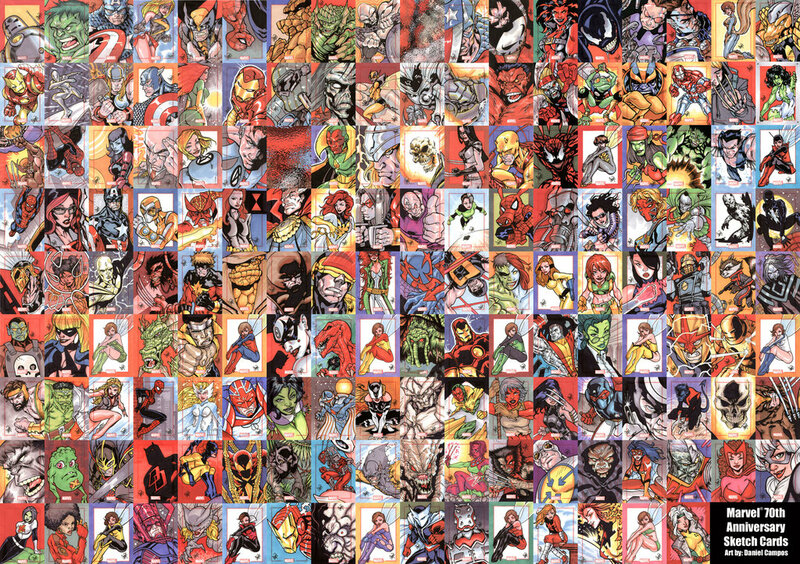 You can click on the image to make it bigger, but can you identify every character? That is the one that we have the honor of owning, and she is just a tease. 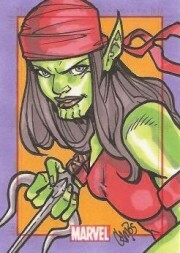 In less than one month we will be unveiling a whole new blog dedicated completely to Marvel Sketchcards. Can’t wait until then? Okay, here’s more soup. Those are by Marcelo Ferreira. Again, click to enlarge then see if you know ’em all. 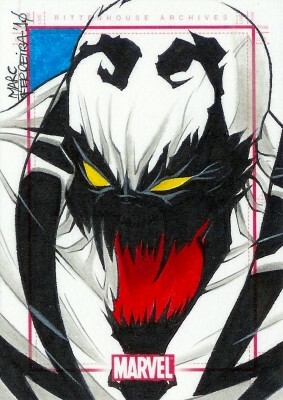 We are the proud possessors of the Anti-Venom. Still not enough? All righty then. Soup’s on one more time. Enjoy your Gooney Toons, and don’t spill any on your shirt. Which one is ours? This one, obviously. 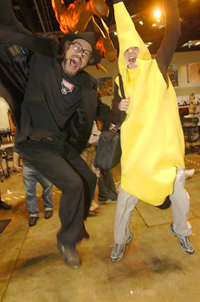 Stay tuned for more information about our new blog in the coming weeks, and put your eyes back in your head! 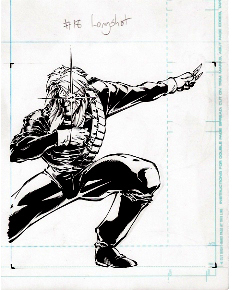 Meet me at www.marvelsuperstars.wordpress.com for all the details. This weekend is going to be rather enlightening. Soon there will be high quality cardboard versions of Jessica Alba and Wesley Snipes to flip on our kitchen tables. I kid you not. 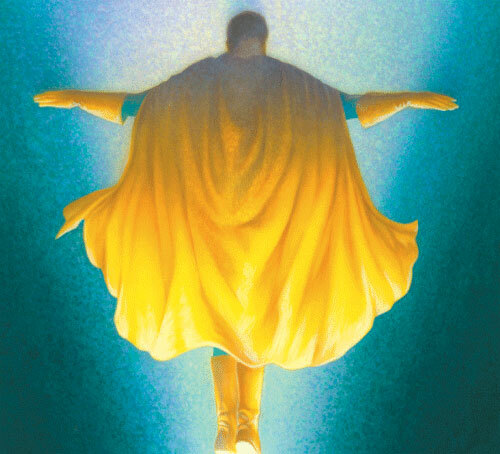 Upper Deck will release the Marvel Superstars TCG, a new game based on the Marvel Universe as envisioned by the movies, in February. 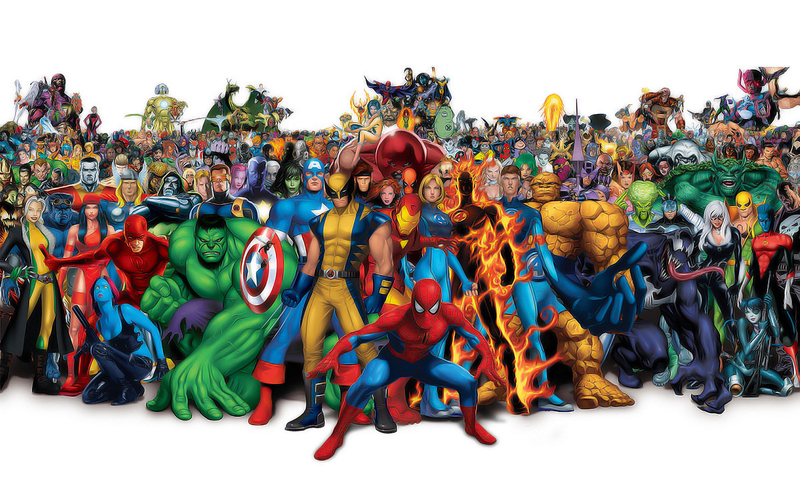 This will be the first time that the movies, including Iron Man, Hulk, Fantastic Four, the X-Men Trilogy, the Blade Trilogy and others, will interact with each other in a Marvel game. A Starter Deck will be the first release, followed a few weeks later by the Booster Packs. 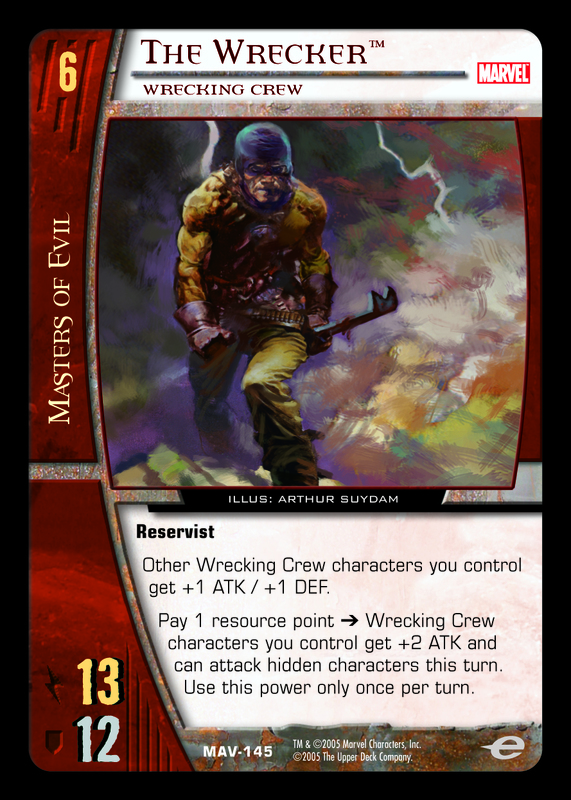 Approximately 300 cards will be released in the first set. 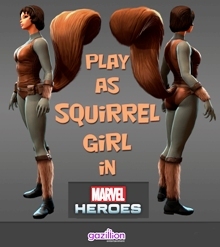 Each player chooses to become a classic Marvel hero or villain, then constructs a team to defeat the opponent. 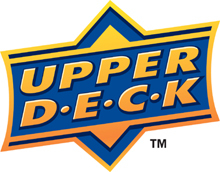 Upper Deck will be hosting demos using a beta version of the game at Gen Con this week. This is a shock. It is the most thrilling curveball I can imagine for the future funfest to be called the Marvel Superstars Trading Card Game. My heart just jumped out of my chest and landed on the Silver Surfer’s board, only to be grabbed by Anna Paquin and absorbed into nothingness. Doreen Green is a Masterpiece. That poignant portrait is by Taki Soma. 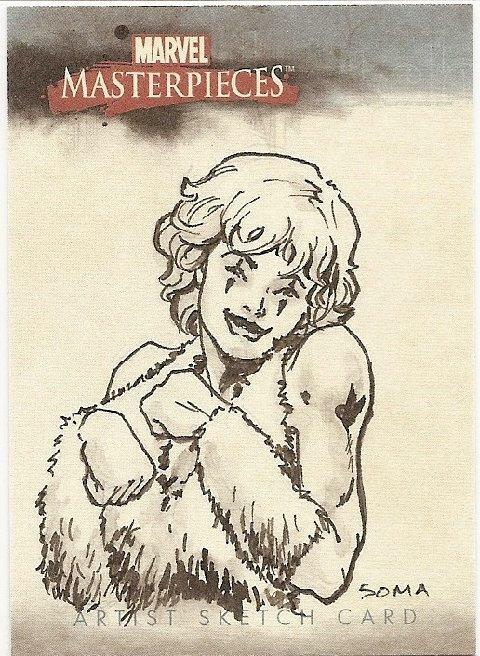 It is owned by a collector named Guillaume, residing in France. 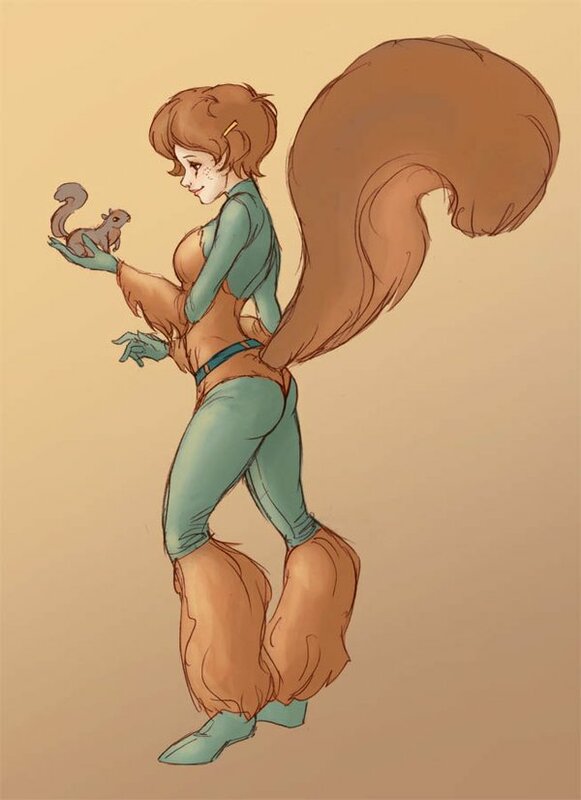 Thanks to Marvel Masterpieces, Squirrel Girl really gets around. 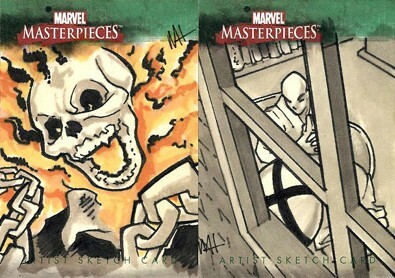 Those are one-of-a-kind sketch cards that were included in the Marvel Masterpieces 3 packs at random. The artist is Meghan Hetrick, and she is our new hero. Click here for more. Spectacular stuff.